ouston pastor has come under fire for refusing to bury a 93-year-old woman who had been a member of his church for 50 years but had not tithed enough as her death neared. 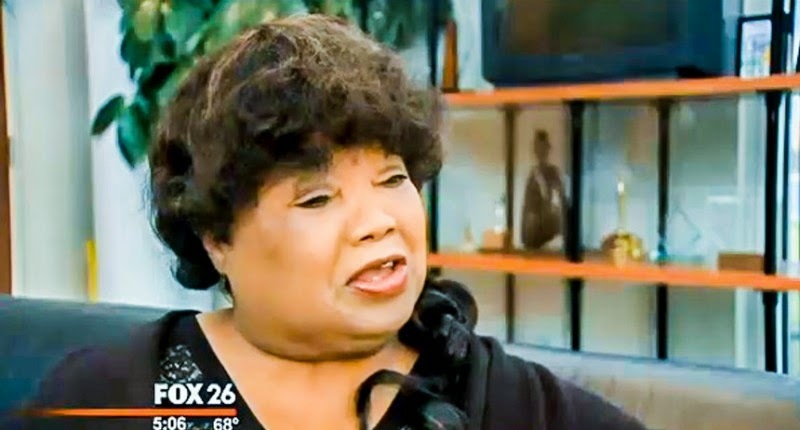 Barbara Day told KRIV that she was devastated by the way pastor Walter F. Houston treated her when she contacted him about a funeral at Fourth Missionary Baptist Church for her mother, Olivia Blair. Day said that she could not understand why Houston would force her to find another place for the burial after her mother had supported him for so many years, and her stepfather had also been buried at the church. Tyrone Jacques of PimpPreacher.com, who first reported Day’s story, told KRIV’s Isiah Carey that he “pleaded” with Pastor Houston to change his mind, but he refused. Houston later explained to Carey that Blair was no longer a member of the church because she had not supported it financially in the last 10 years. Day, however, said that her mother had supported the church up until two years ago, but then she became ill and was unable to attend Fourth Missionary or any church. On his website, Jacques noted that he had offered to pay for the funeral, and to have it on a day the church was already closed. “Sir even though your church is closed on Friday, and I have offered to pay the cost to have this funeral in your church, you’re still refusing to allow this funeral for a member who has been a part of this ministry for 50 years?” he asked Houston. “Membership has its privileges,” the pastor reportedly replied.